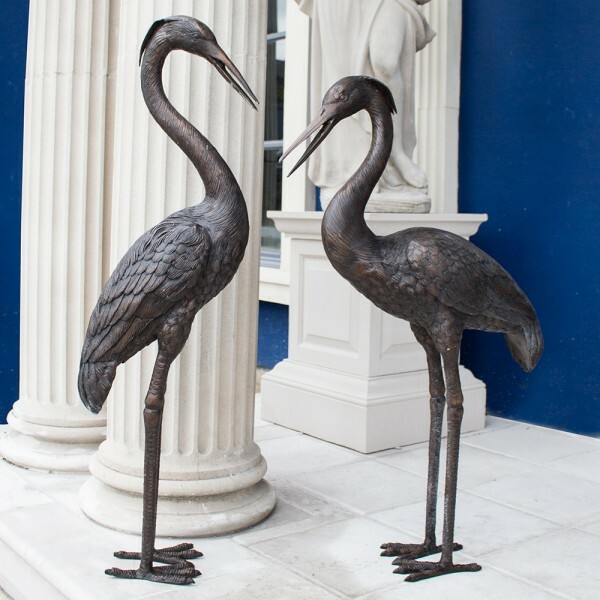 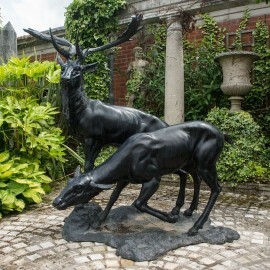 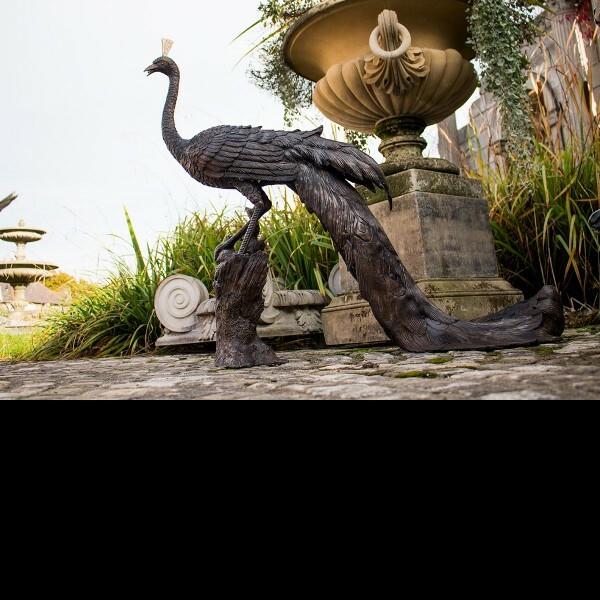 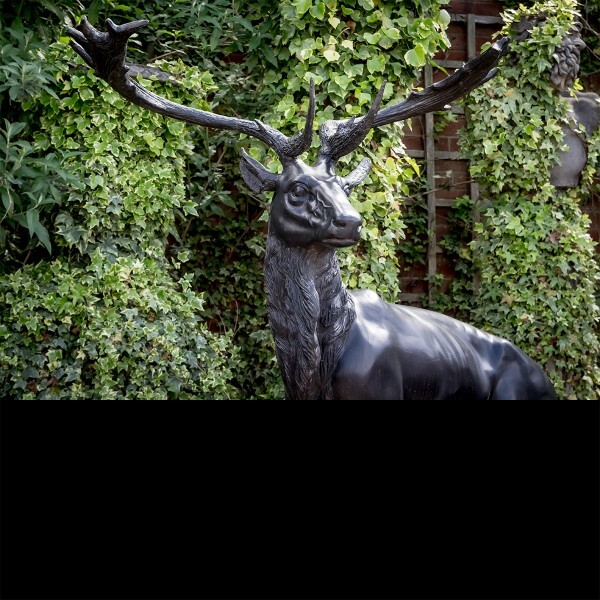 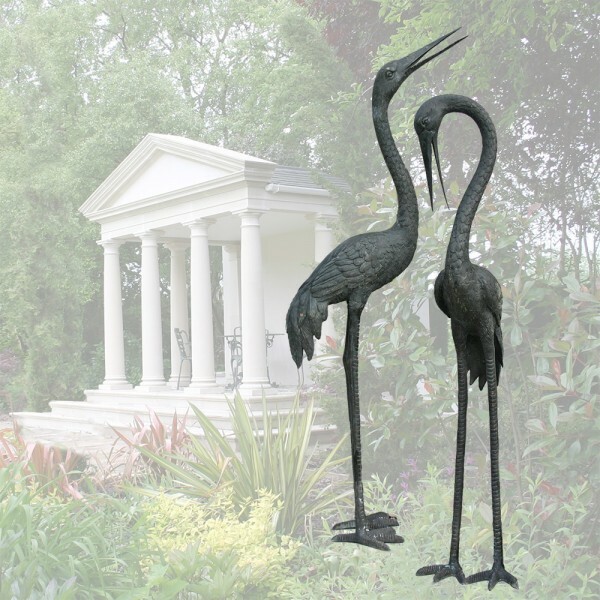 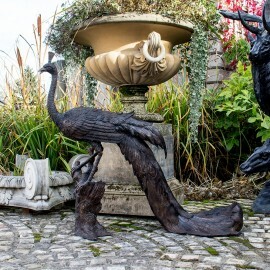 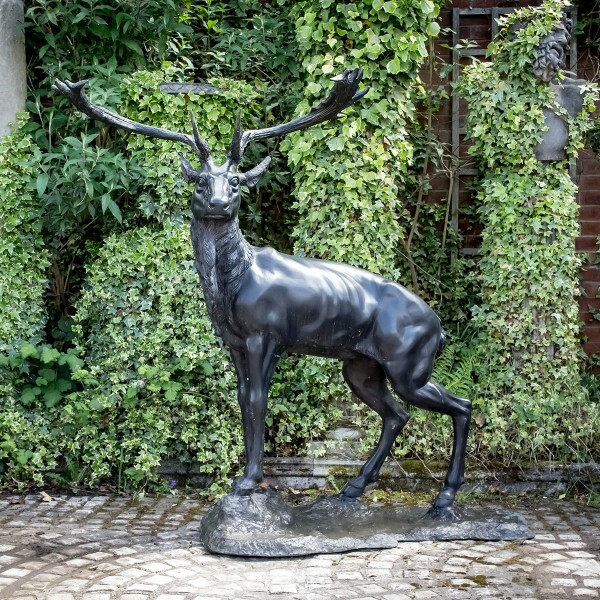 Garden Statues may be used to create spectacular themes and stunning focal points in the garden and it is outdoor that Statuary really becomes alive. 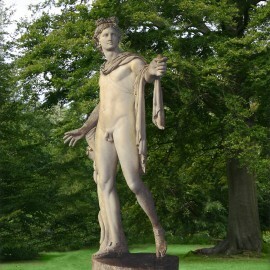 Statues react constantly to changing light, mood and seasons. 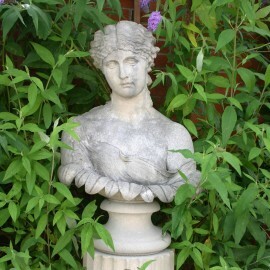 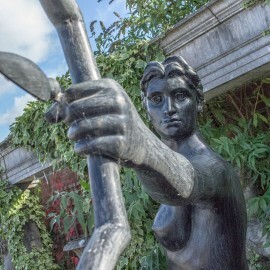 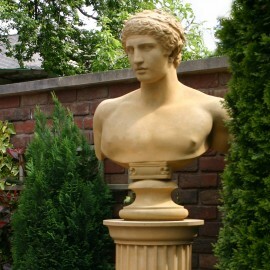 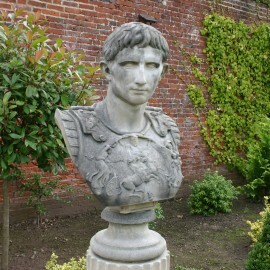 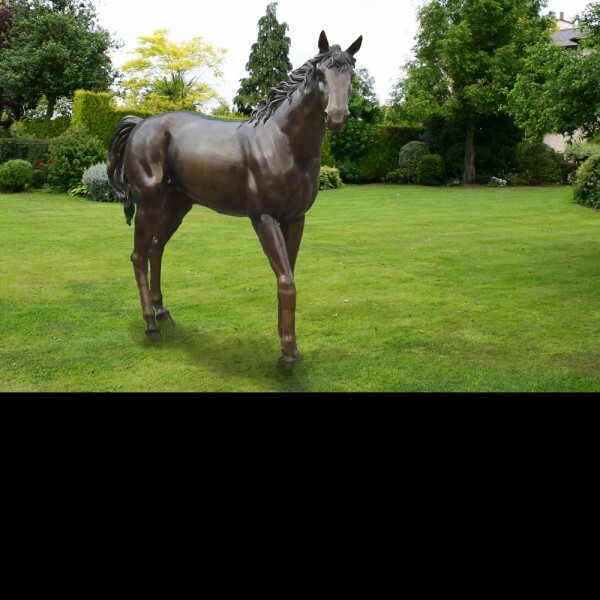 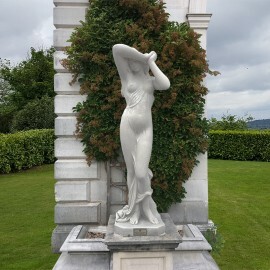 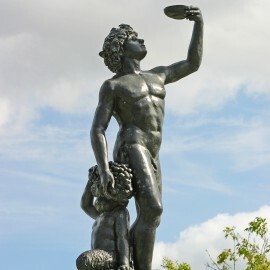 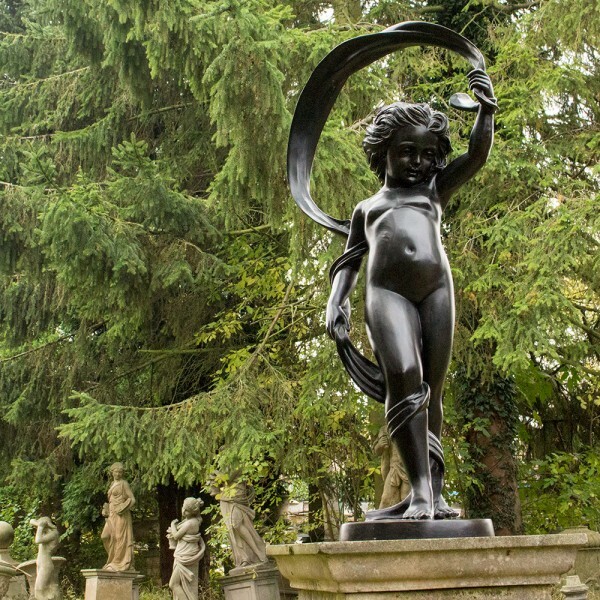 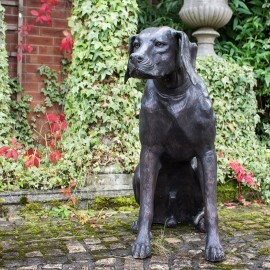 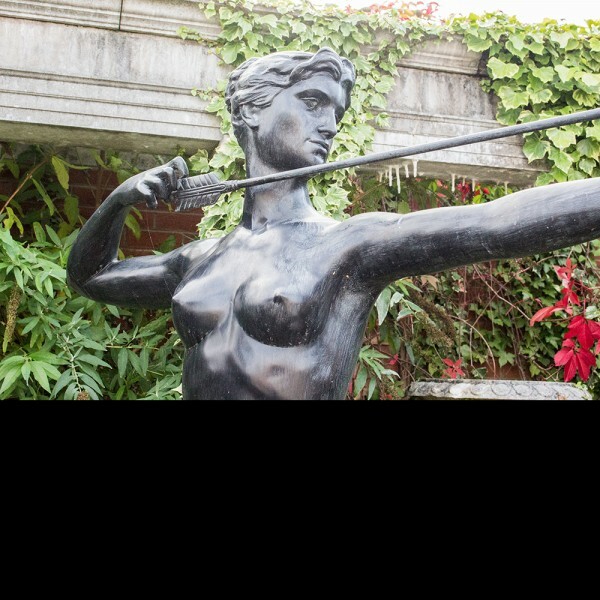 A Garden Statue places in a prominent position can control a space, it can be used as a side or secondary focus point. Statuary can create the unexpected - rounding a path in a wooded area for example, a Statue can even create a feeling of disquiet - yet above all Statues tells in expressive form the relationship between the earth and man. 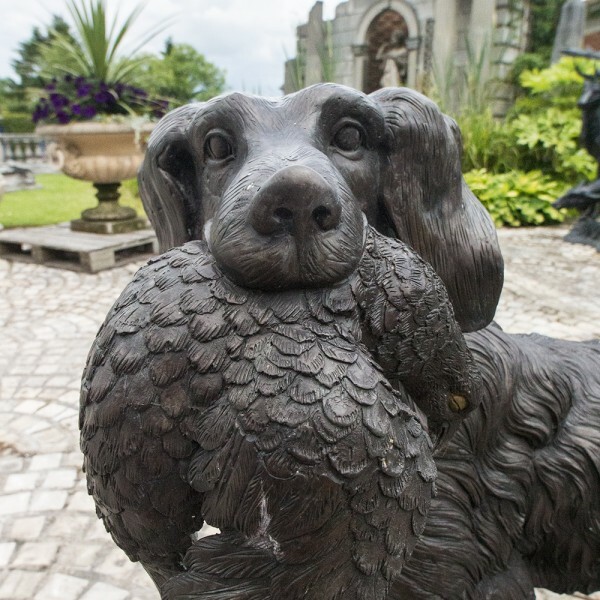 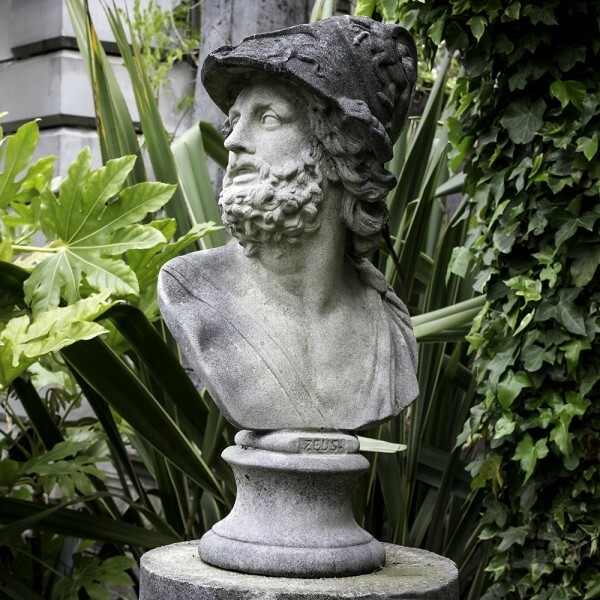 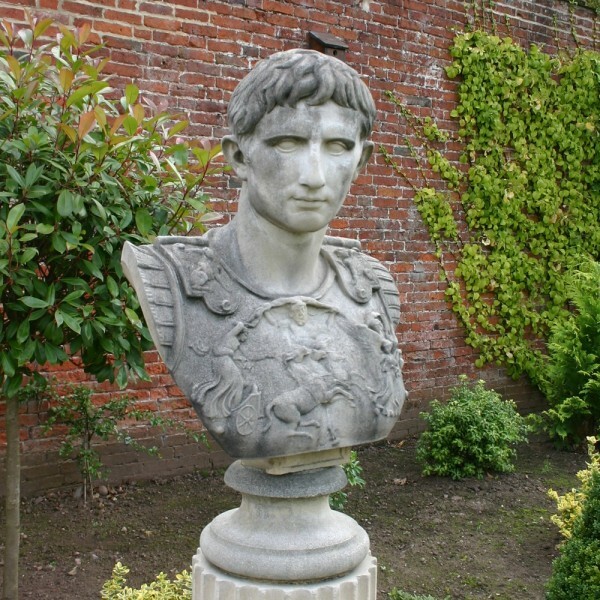 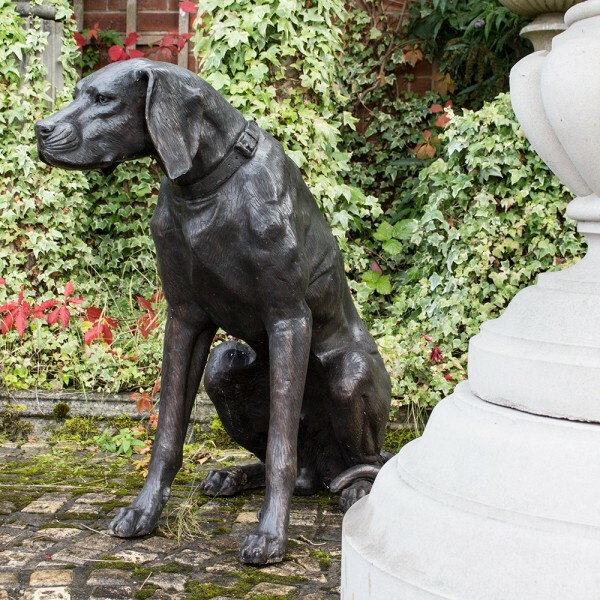 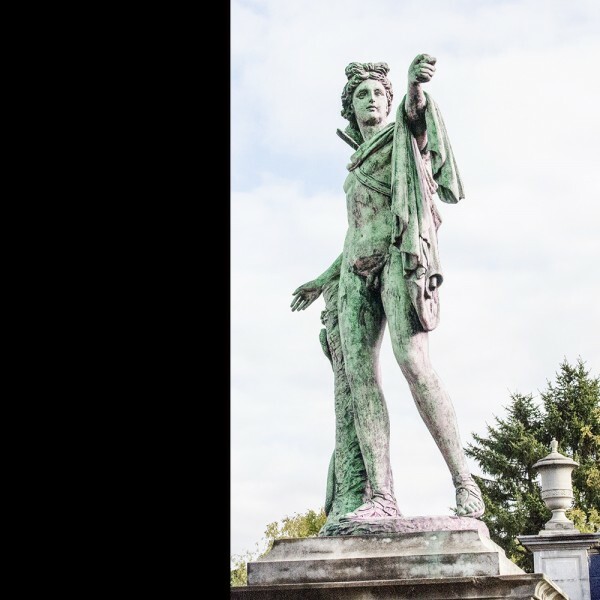 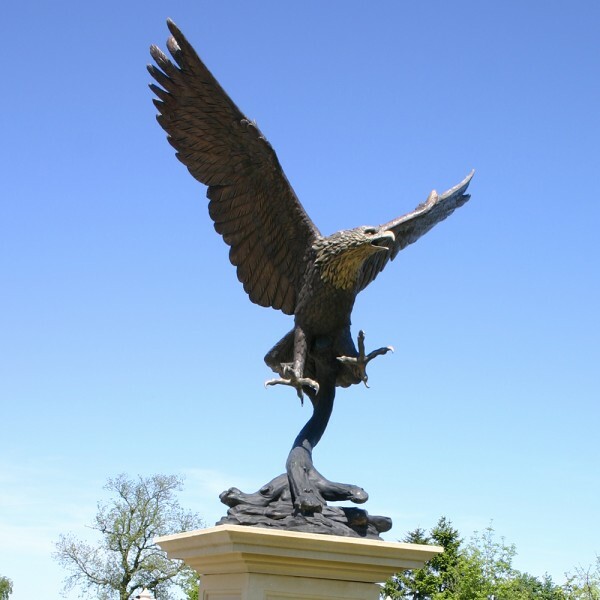 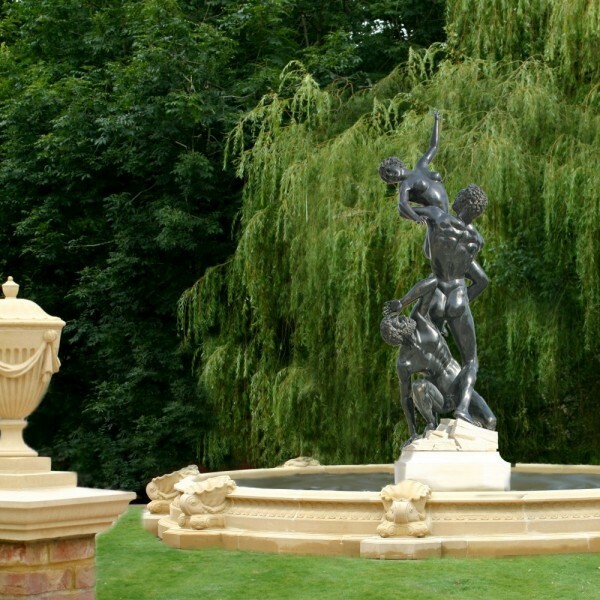 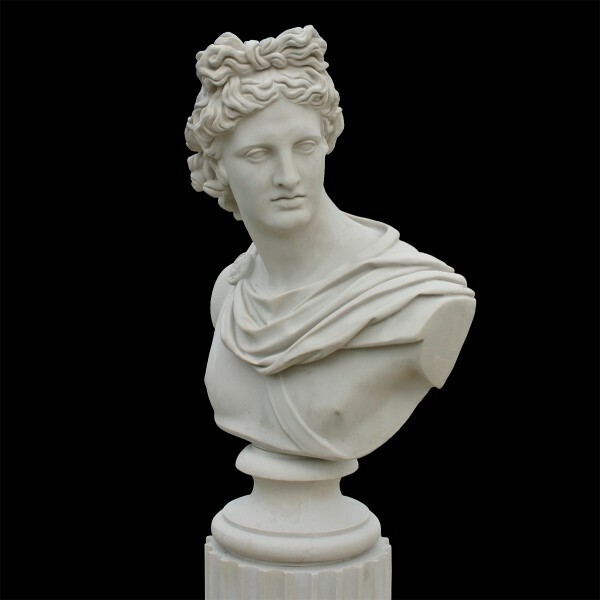 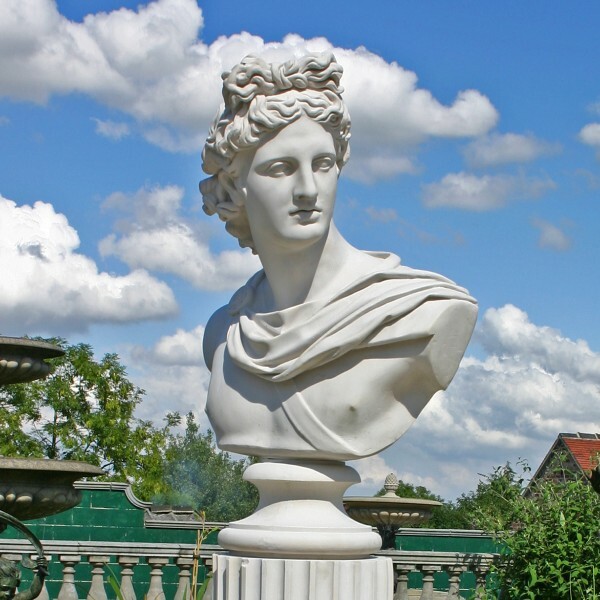 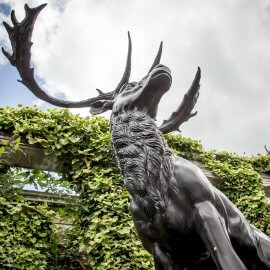 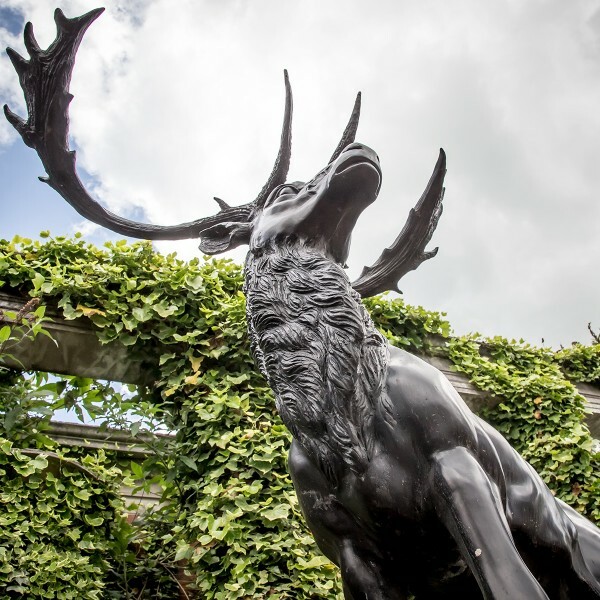 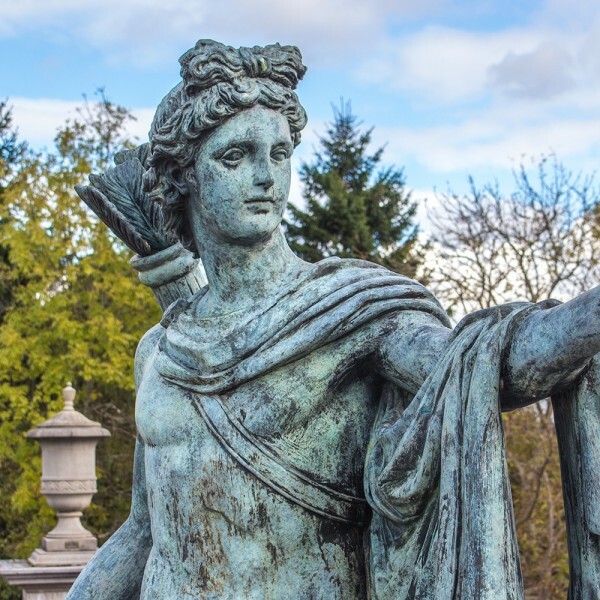 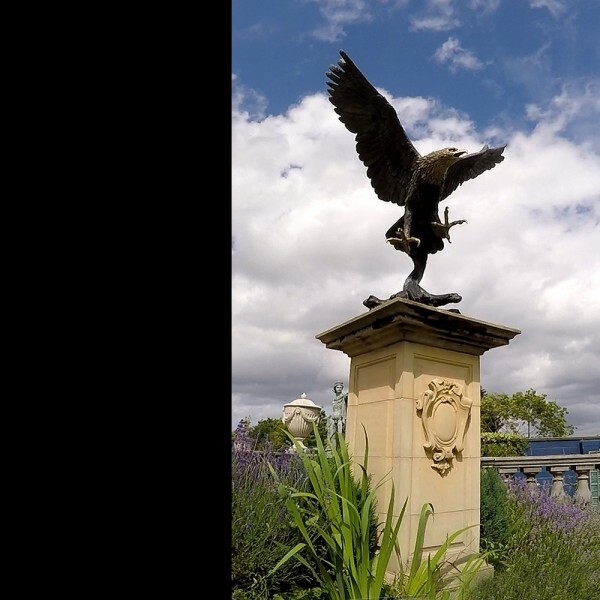 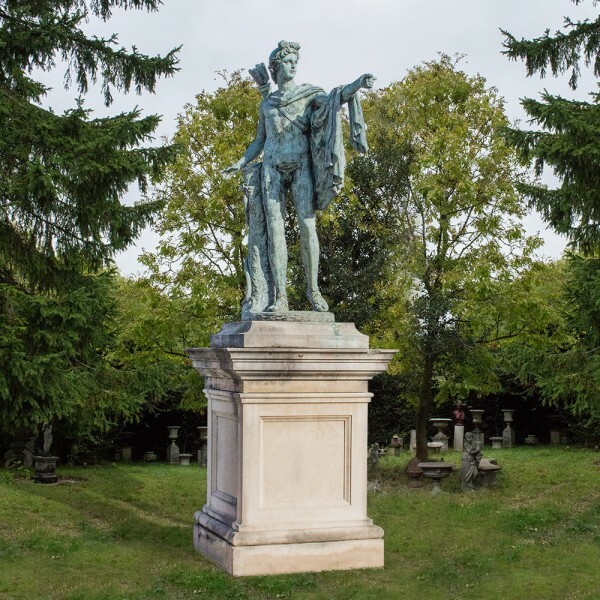 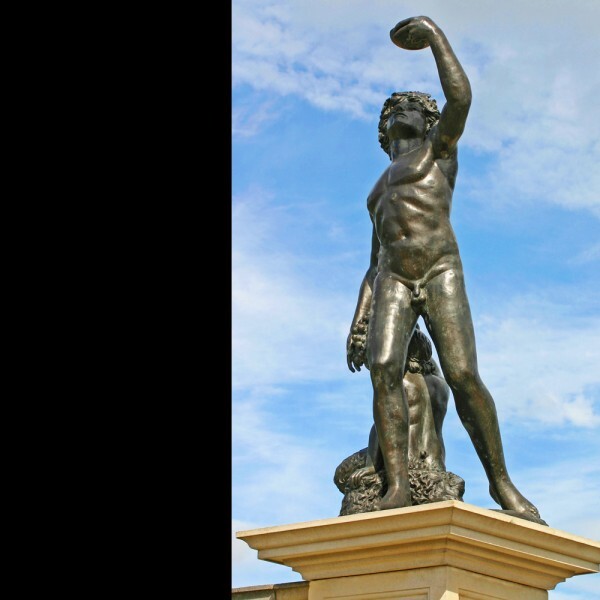 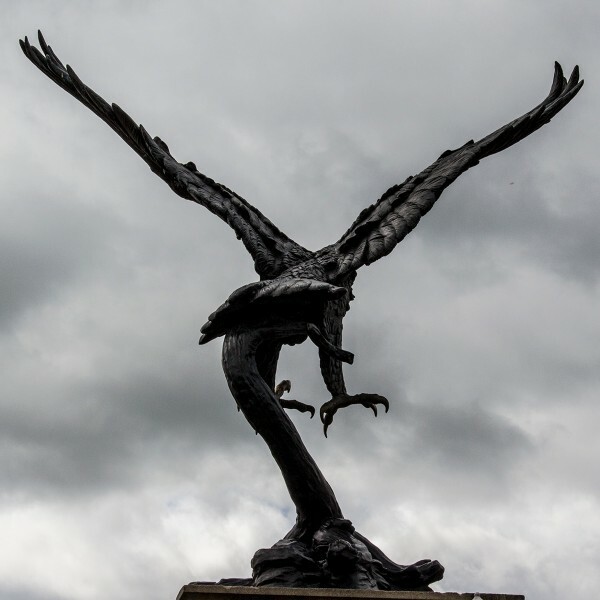 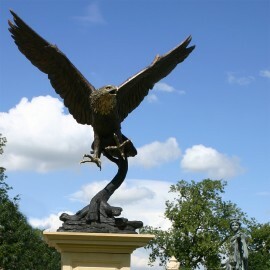 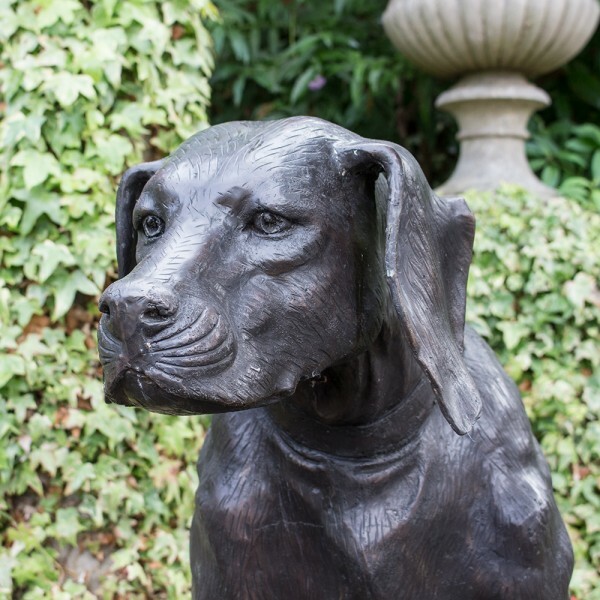 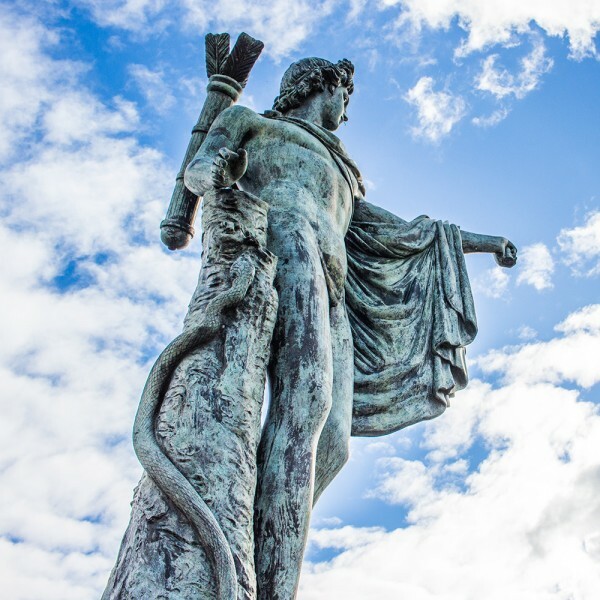 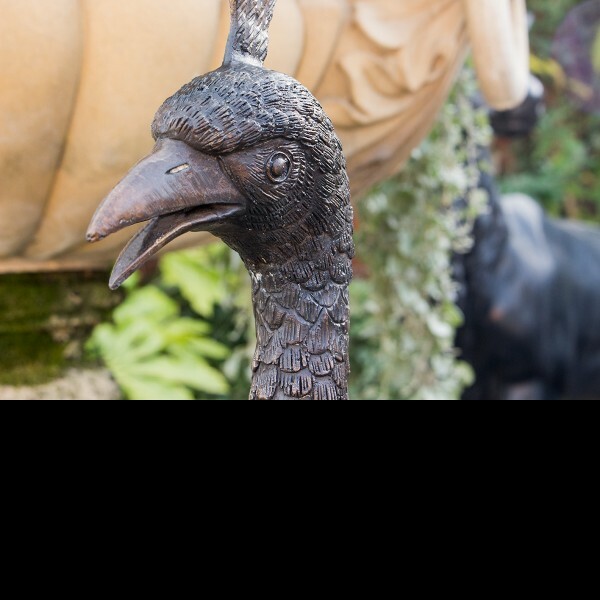 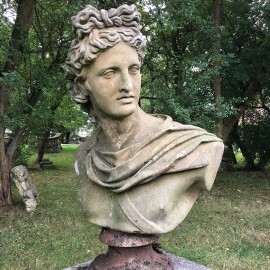 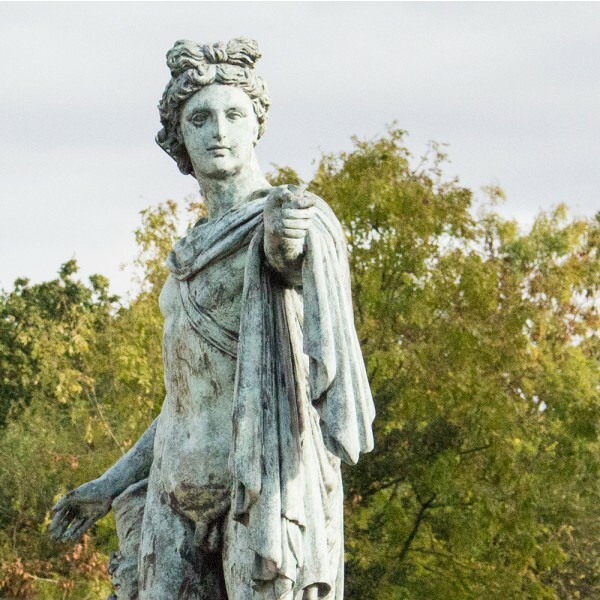 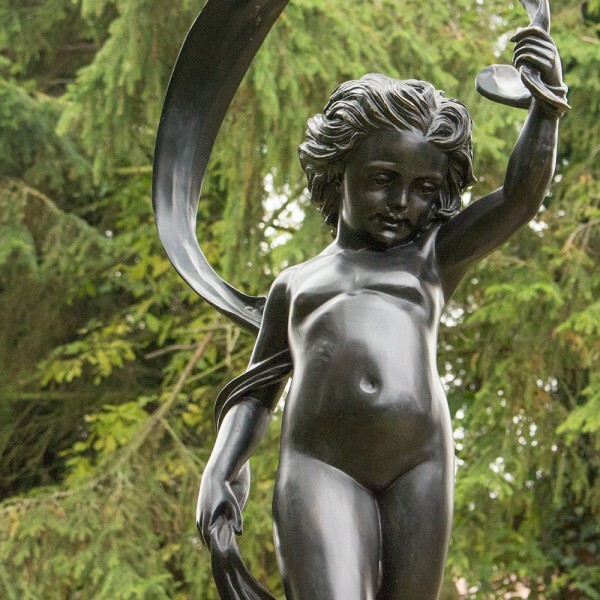 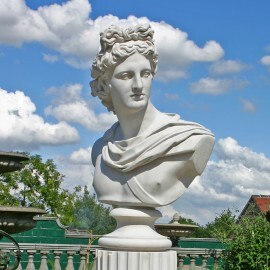 The choice of Statuary is endless - literary or classical, mythological or historical - all have there place, yet care is needed to achieve the harmony required in any garden or landscape scheme. 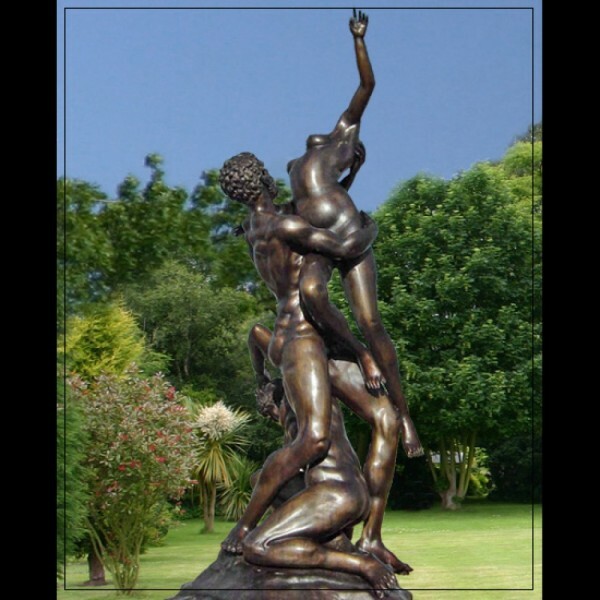 The David Sharp Studio has created many different designs of Statues in Bronze, Marble and Stone . 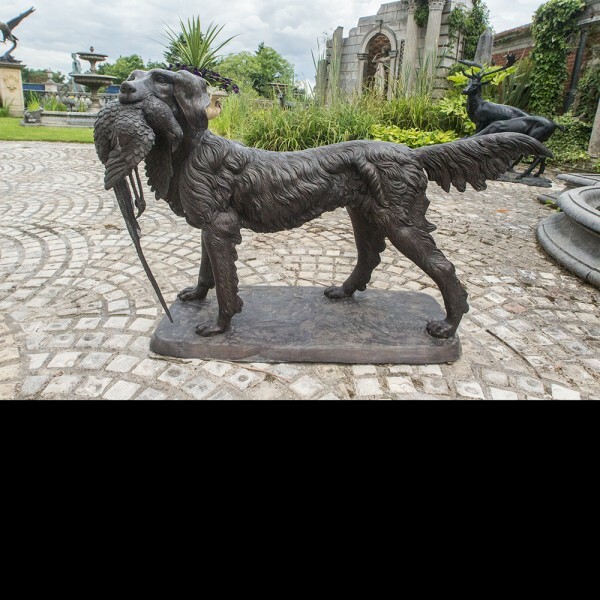 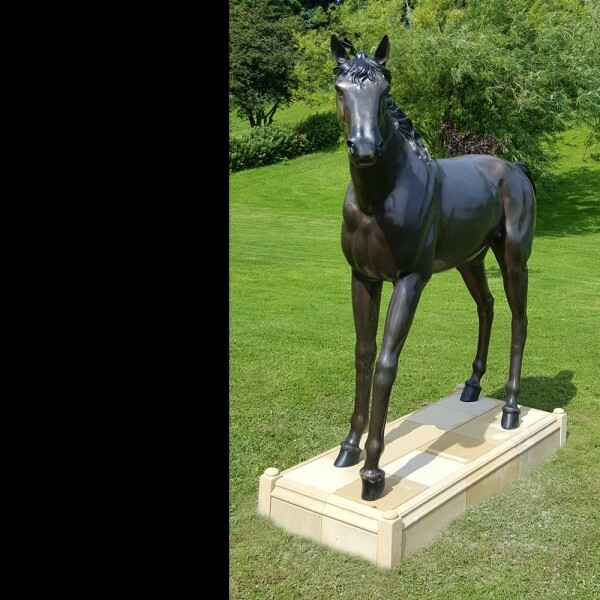 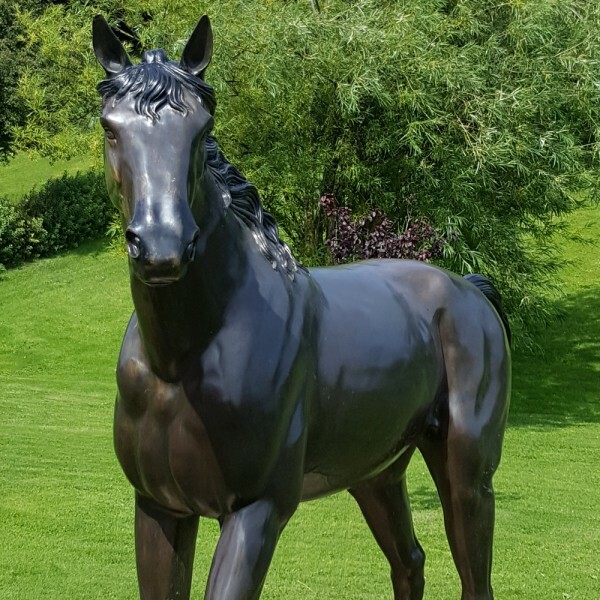 If you are unable to select a Statue which suits your requirements, the Studio would be delighted to create an individual Garden Statue exclusively designed and create for you.